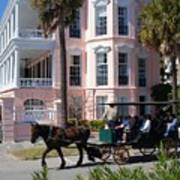 A huge THANK YOU to my buyer from Rosewell, GA - very much appreciated! A Stunning Photograph! Congrats on your sale Susanne! I'm glad you like it, thanks dear Chrisann! Hi, we have similar carriages here, love them, superb image! 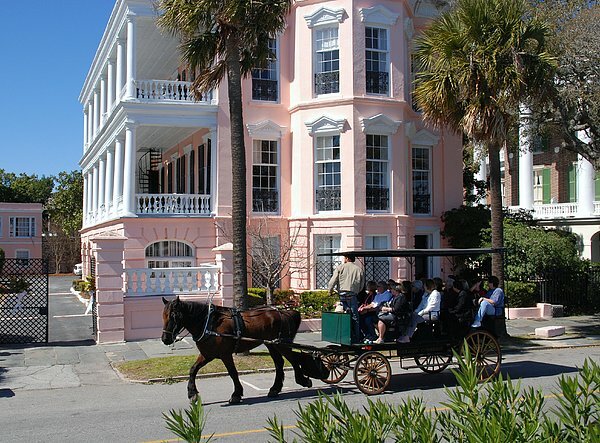 Taking a ride with one of the many Horse carriages is a must to see all the beautiful architectures in Charleston. 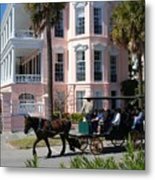 Like the pink house at The Battery - it is today a Bred & Breakfast house.